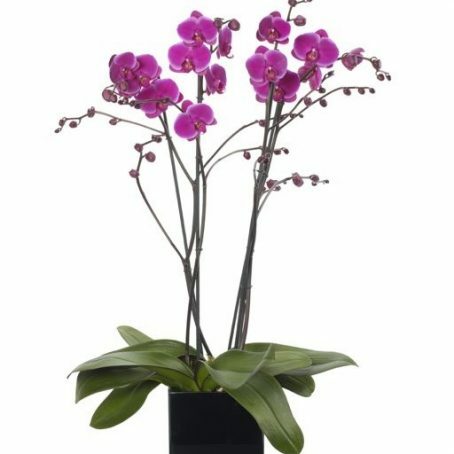 Categories: Valentines Day Bouquets, Autumn Flowers, Mother's Day Flowers, Spring Flowers, Summer Flowers. Luxury Hydrangea and Lilac Bouquet comprising muted Green Hydrangeas, Lilac lilac, Veronica, Ocean Song Roses, Astransia and seasonal foliage. 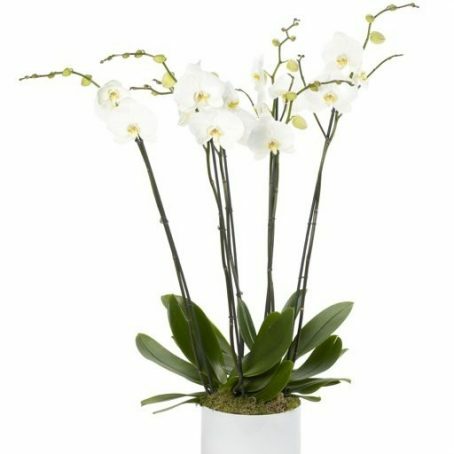 We condition all of our flowers on receipt ensuring that only the best blooms are used in our luxury bouquets. 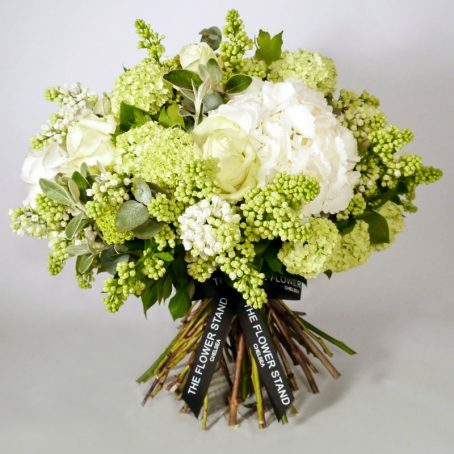 Each bouquet is hand-tied by one of our master florists and with same day delivery on offer, you can rest assured that your loved one will receive the freshest, best quality flowers in their bouquet. Hydrangea blossoms include lilac, white, pink, red, blue, purple, and muted greens. Blossom colour can change as the flower matures, or as the plant itself matures, and it’s not uncommon to see more than one colour on a single plant. The vast array of Hydrangea hues is why they are such a popular flower, both in bouquets and gardens alike. 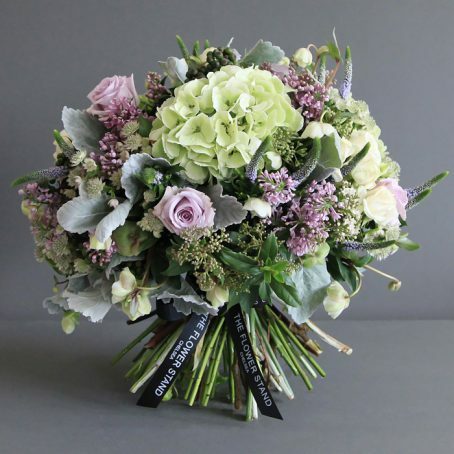 Muted green Hydrangeas are perfectly contrasted with the Lilac accents of the Roses and Lilac in this luxury bouquet. Lilacs are not only beautiful, but incredibly fragrant too. In Victorian times, to give a Lilac meant that the giver was trying to remind the receiver of a first love. 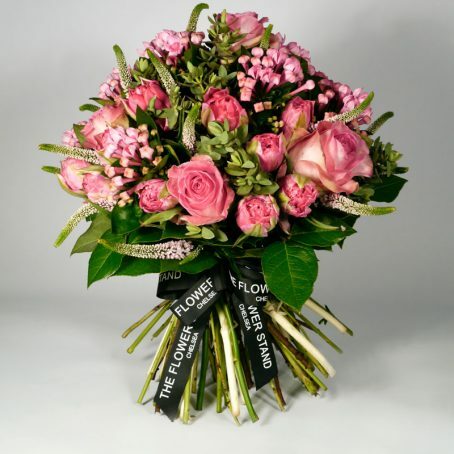 So why not rekindle those first fluttering days of romance with this beautiful bouquet of flowers for your loved one.